The “Green For Fashion” (G4F) project has as its leader Graziella & Braccialini, a well-known luxury leather goods brand, and wants to implement a green supply chain for eco-compatible leather bags; made with production methods with low environmental impact both for the use of materials and for the sustainable treatments of leather and metal finishes. 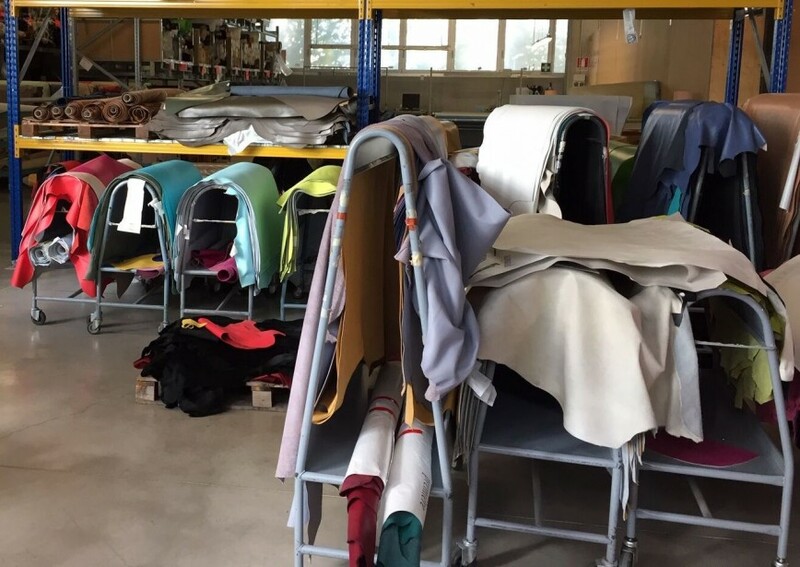 In this project, INERA deals with the development of a software for the automatic selection of leathers. This activity is supported by the Experimental Station for the Leather Industry and Tanning Materials (SSIP) of Santa Croce sull’Arno and Visual Engines. Visual Engines, using the evolution of deep learning technologies, will develop, with its partner INERA, a visual analysis system of tanned materials for leather selection. The heart of the leather recognition system consists of the appropriately trained neural network and therefore the Deep Learning system that allows its management and training. The neural network will be installed on a prototype camera developed “ad hoc”.